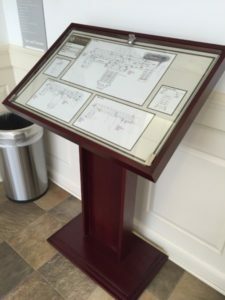 Wayfinding signs are so important to a positive onsite client experience. Many business have a number of clients, prospective clients and visitors who come to their place of business each day. A negative experience happens: If they are confused about where to park and where to go in. 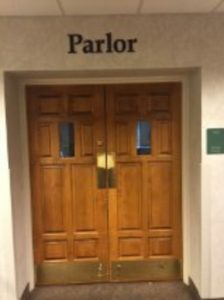 If they are greeted by a cold and directionless entrance or lobby. 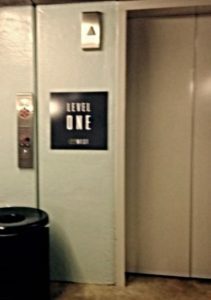 If they are left wandering around trying to find your suite. 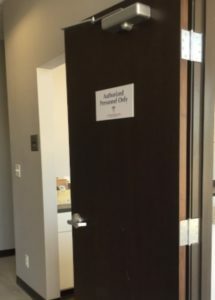 If they try what appears to be the front door but it is locked. Don’t let this happen to you! 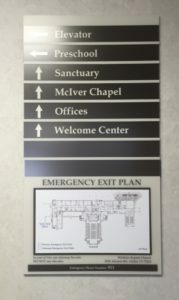 Help your clients quickly find their way with first class wayfinding signs. And think about delivery drivers too. The models of efficiency. 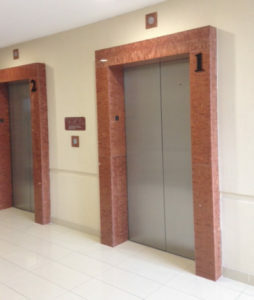 They come in and out with speed and ease if you have great directional and wayfinding signs. This is one of many ways to ensure your business, church, non-profit, or organization is running well. 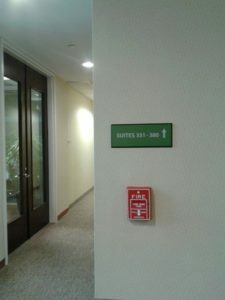 Wayfinding signs can be temporary or permanent. It depends on your needs. 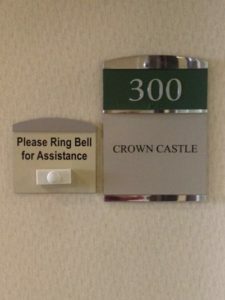 For a special event, grand opening, festival, concert, or game temporary signs may be just exactly what is needed. 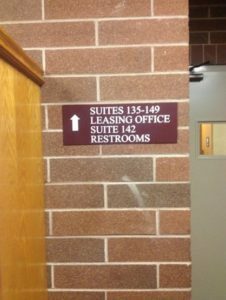 But for a store, industrial building, church, school or high rise permanent signs can enhance your location for years to come. High Value Signs & Studio is a full-service sign company serving Dallas, Fort Worth, Hurst, Irving, Coppell, Lewisville, Grapevine, and Flower Mound and surrounding cities. 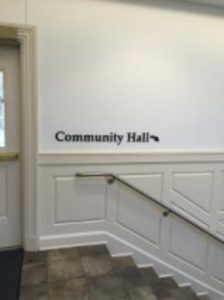 We do wayfinding signs but also outdoor signs, decals, posters, trade show displays and booths, vehicle wraps and graphics, wall and floor graphics, company logo signs, building signs, monument signs, custom wall coverings, dimensional letters, and much more! We are fully insured, licensed, and bondable. We are a certified woman-owned business enterprise, supporting your diversity goals. Our Texas sign contractor license number is #18778. Emergency exit plans are very important. Do not get caught without one! © buy viagra with paypal http://hit-play.com/tag/ipad-control/pinterest.com/pinterest.com/pinterest.com/hitplayconnects High Values Signs & Studio 2017. Site developed & maintained by WSI.